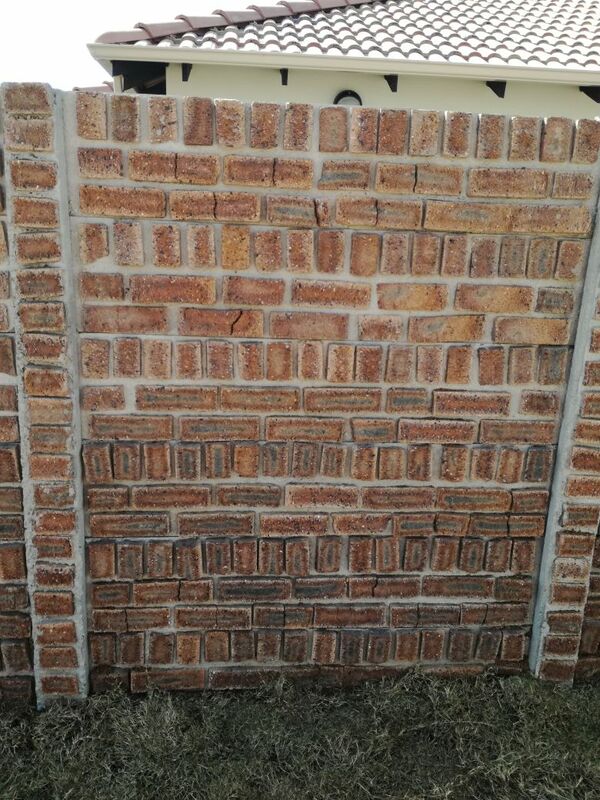 Great alternative to traditional brick wall at the much lower price! We use real bricks casted in the concrete pattern. This type of wall with the face bricks on the side and two or three louver pattern on the back is also quick to install.